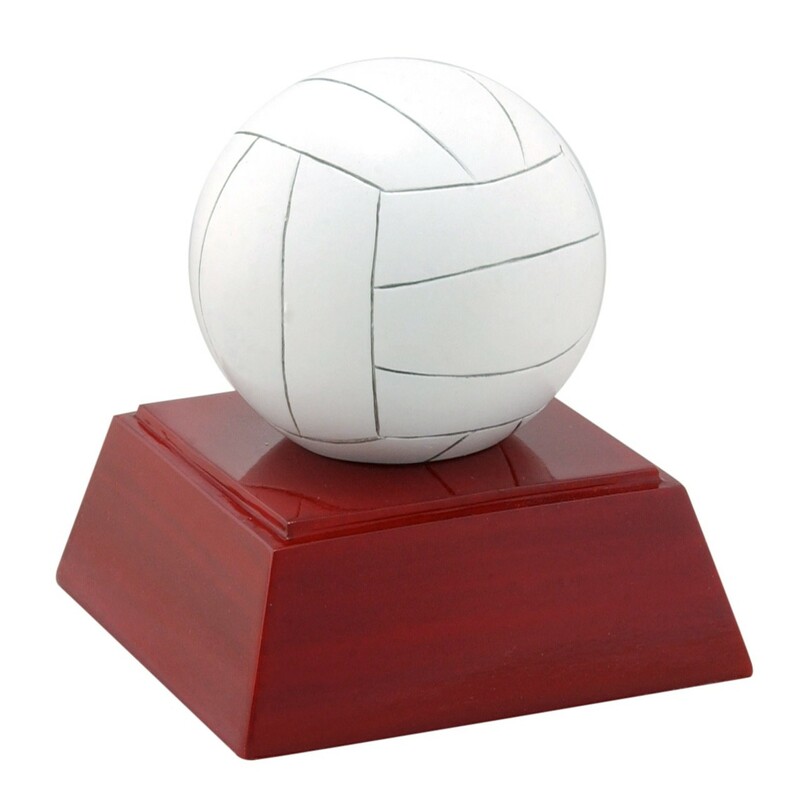 Reward every volleyball team member with this Generic Volleyball Resin Award. This petite 3 inch participation trophy features a white volleyball on a rosewood-tone base. 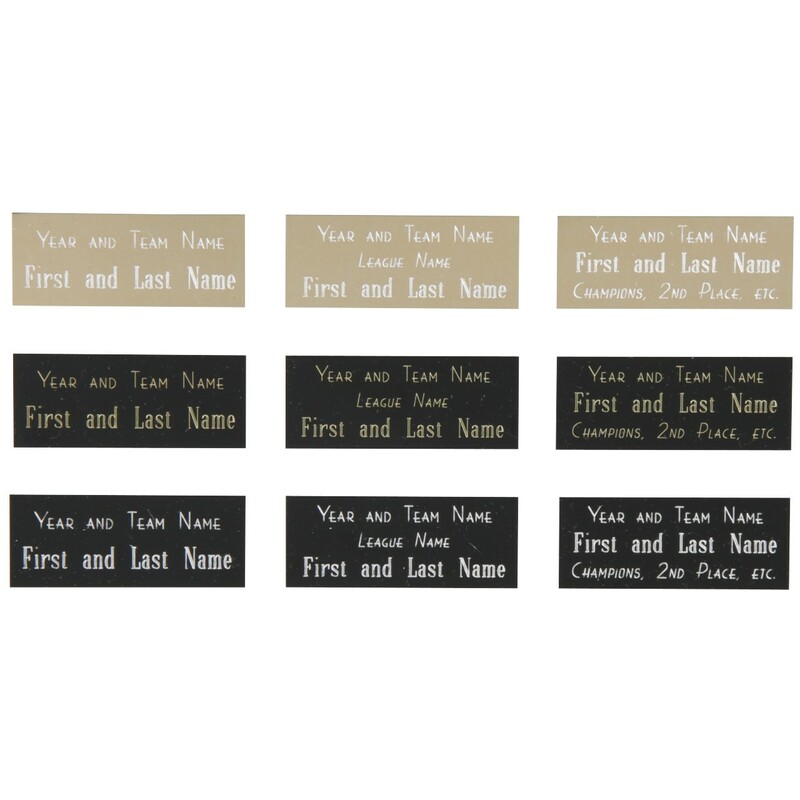 A great way to make every team member feel special.